The ginger shredding machine is one of the high-accuracy ginger cutting machines introducing Japan advanced technology that is improved by us. The specification of the shredded ginger can be adjusted freely. 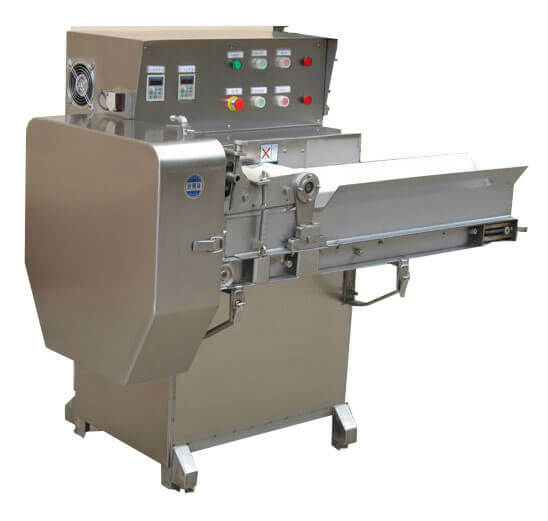 It is also suitable for cutting other fruit and vegetable into shreds or strips and is the necessary equipment for processing vegetables. 1. Nice appearance, easy to operate and long life service. 2. High precision, large capacity, and low energy consumption. 3. The specification of shredded ginger can be adjusted as you want. 4. 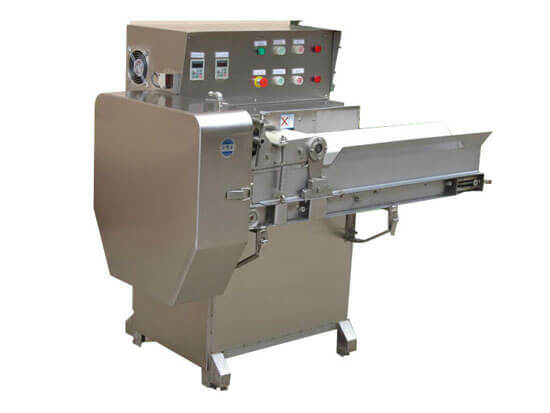 Except for ginger, this machine also can be used to process other vegetables into shreds or strips. 5. It is suitable for food processing factory, vegetable processing industry, catering industry, canteen and the food distribution center, etc. In China, as the saying goes" winter eat radish summer eat ginger, without a doctor's prescription". Ginger is not only one of the most popular condiments in any country which can produce amazing taste when added to the food, but also have helpful medical value, especially in the summer, it can help to treat colds, vomiting, cough, expansion full, food stagnation, diarrhea etc. Eat ginger from time to time can get you away from the disease.